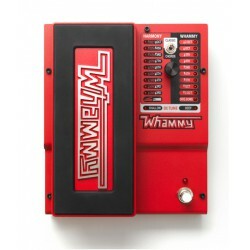 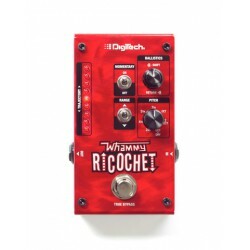 Wah / Whammy Il y a 26 produits. 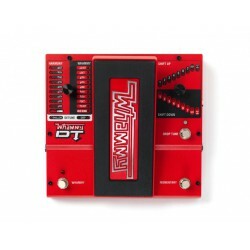 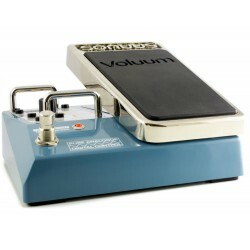 Voluum™ is a volume-based multi-effect stomp box with a digitally controlled high-fidelity pure-analogue signal chain. 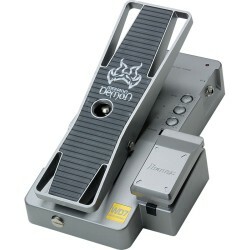 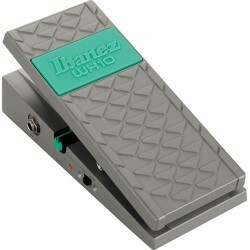 The Ibanez WD7 Weeping Demon Wah Pedal will have your audience screaming for more with its shrieks, cries, wails, and seductive siren songs. 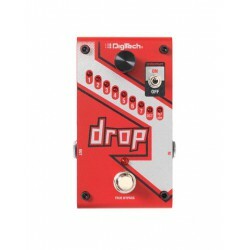 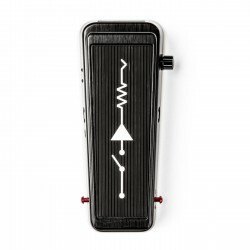 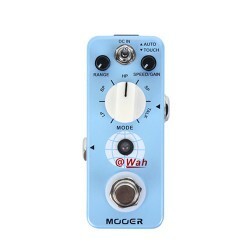 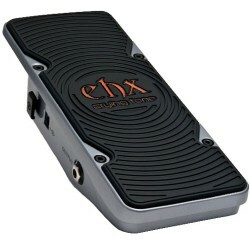 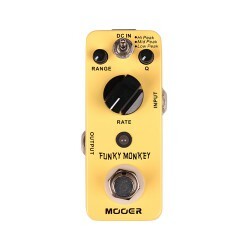 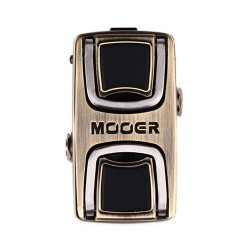 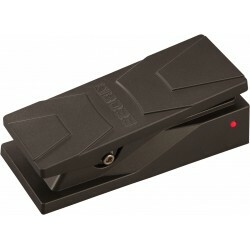 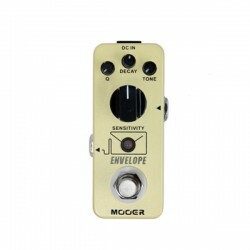 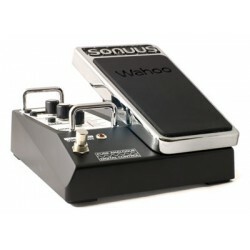 Among its features are spring and normal footboard action, selectable wah range, and fine tuning controls.